The King Clancy Memorial Trophy was presented to the National Hockey League by the Board of Governors in 1988 to honour the late Francis "King" Clancy, and his long and distinguished career in hockey as a player, official, coach, and executive. The trophy is award to the player who best exemplifies leadership qualities on and off the ice and has made a noteworthy humanitarian contribution in his community. 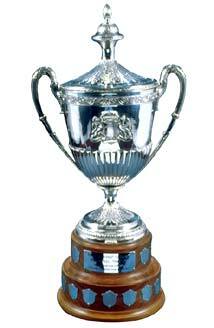 No player has won this trophy more than once. 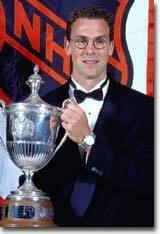 The King Clancy Trophy was first awarded in 1988. The inaugural winner-Calgary's Lanny McDonald.